Uma Thurman, who has hinted in the past that she, too, has #MeToo stories, has finally broken her silence. 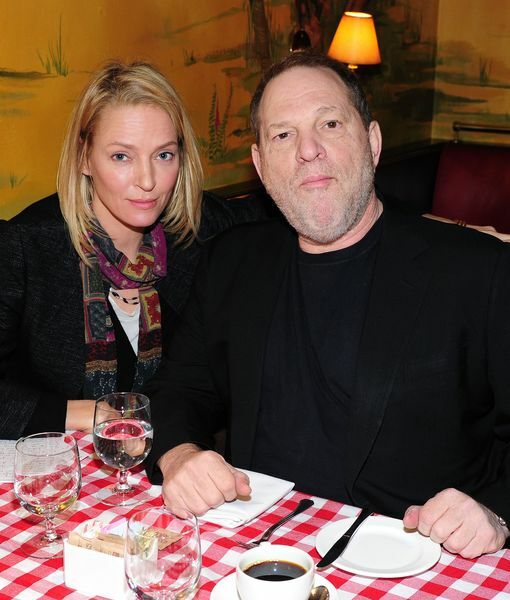 In a New York Times piece published Saturday, Thurman accuses Harvey Weinstein of sexual battery, and claims her "Kill Bill" director Quentin Tarantino forced her to drive a car she wasn't capable of driving, resulting in permanent injuries. In the article, written by Maureen Dowd, Thurman remembers the heady success of "Pulp Fiction" in 1994, which made Harvey Weinstein's Miramax and director Quentin Tarantino power players, and which was the first of three female-empowering roles for the studio — the others being volumes one and two of "Kill Bill." 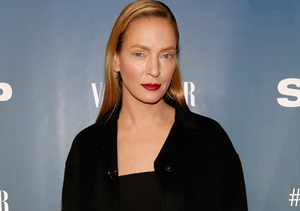 Thurman tells Dowd she felt respected by Weinstein and knew him well before he allegedly attacked her, describing an assault she says took place in Weinstein's suite at the Savoy Hotel in London. 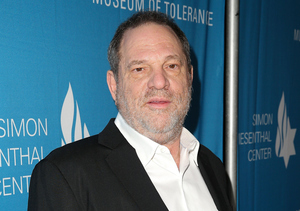 Weinstein denies attacking Thurman, instead characterizing it as "a pass" for which he "immediately apologized." Thurman says she got away but later visited him in his room to tell him, "If you do what you did to me to other people you will lose your career, your reputation and your family, I promise you." 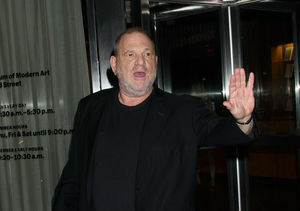 Weinstein, in therapy in Arizona, told the Times that "she very well could have said this." 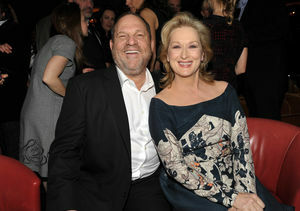 Thurman, who had a friend with her at the hotel who backs up her memories, alleges that Weinstein threatened to "derail" her career, an allegation Weinstein denies. Thurman and Tarantino were considered a team, but there was deep resentment behind the scenes. Thurman also unbottled her anger toward Quentin Tarantino. The two have long been seen as having an auteur/muse relationship, but she says that the famous "Kill Bill" scene in which she drives a blue convertible on her mission to annihilate the title character was one that nearly killed her. She remembers being told by Tarantino she had to drive the car herself — no stunt person would be acceptable — and that she did it in spite of her fear that she was not equipped to drive it safely. The newly released footage captures Thurman's crash. 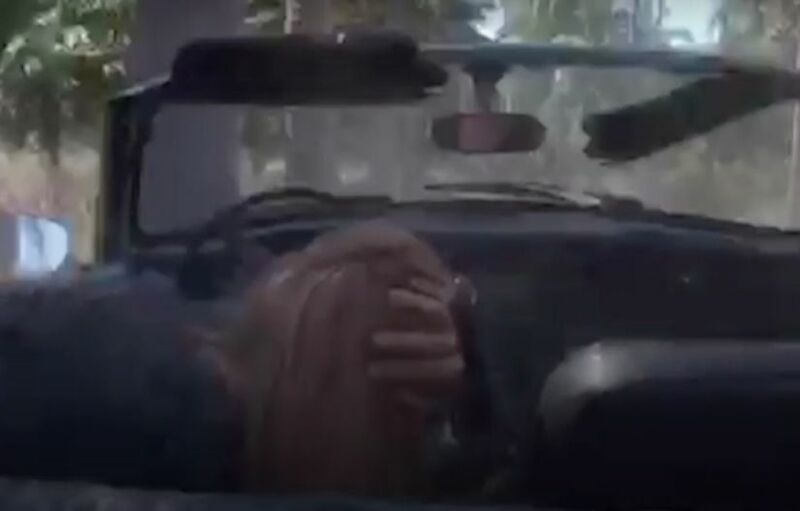 In shocking footage Thurman was able to obtain only years later, even after reserving the right to sue, the resulting crash is now publicly viewable. Thurman wound up with "a large, massive egg on my head and a concussion," a neck brace and damaged knees. She says she had an explosive fight with Tarantino, accusing him of trying to kill her. She also confirms she has a "permanently damaged neck" and "screwed-up knees." Tarantino did not respond to the Times' request for comment.